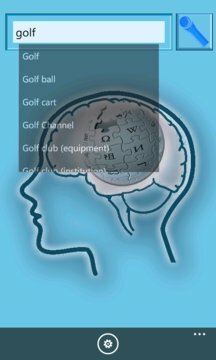 Wikipedia Viewer is the fastest Wikipedia reader that allows you to search and read full Wikipedia articles with pictures or in a low data usage text only mode. Great for finding out those facts quickly when you just have to know, or settle arguments. - Fastest Wikipedia viewer available. - Easy to use search with fast auto-complete to help find the topic you’re looking for. - Portrait or landscape reading modes. 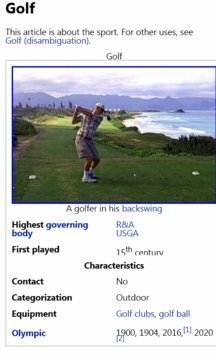 - Only Wikipedia viewer with a low bandwidth fast text only mode. - Offline reading of pages with A.C.T. Languages supported - English, Deutsch, Français, Italiano, Español,Albanian, Afrikaans, Arabic, Bahasa IndonesiaCatalan, Belarusian, Bulgarian, Chinese(Simplified), Chinese(Traditional), Czech, Croatian, Dansk, Español, Estonian, Filipino , Galician, Greek, Hungarian, Icelandic, Japanese, Korean, Latvian, Lithuanian, Malay, Macedonian, Nederlands, Norske, Persian, Polski, Português, Russian, Daco-Romanian, Serbian, Slovak, Swedish, Suomi(Finnish),Taiwanese, Thai, Turkish, Ukrainian, Vietnamese.